Greetings from Zimbabwe and the ADM team. You are constantly in our thoughts and prayers and we believe God is doing great things in your lives. The past few months have been busy but exciting as we have welcomed different mission teams who came to serve alongside us on the mission field. We believe our partnership is strengthened as you physically come and see what is happening so you can go and tell others as our ADM AMBASSADORS. Three new churches were also planted in Chipinge, Mhondoro and Ruwa as we continue to fulfill the Great Commission that the Lord Jesus gave us. Glory to God!!! Two teams from Compassion Christian Church, Savannah, Georgia visited us. 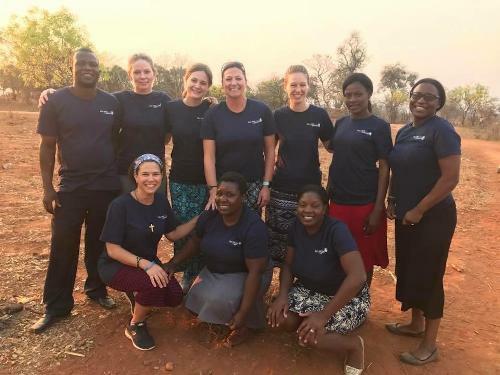 The first team focused on teaching bible lessons to 220 students at Rwizi Secondary School, helped build a pastor’s house at Emmanuel Assembly in Mhondoro and had a VBS at Domboshava church. 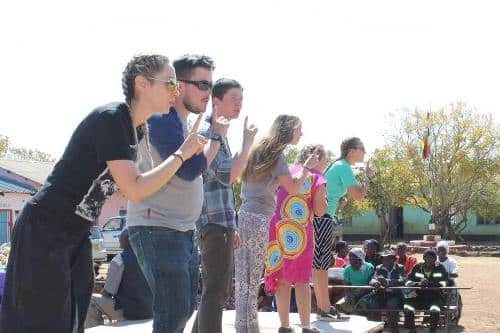 The second team helped to renovate classrooms at Murambwa Primary School in Mhondoro which has 612 students, train Sunday school teachers as well as participate in the children’s program at a conference for the Harare churches. Christ’s Church of the Valley in California also sent two mission teams. The first team traveled to Chipinge, to Manyezu Primary School where they helped to paint the classrooms, and led a VBS with the children at the school with 250 studens. They were also part of the Manyezu church launch. While in Harare they had a fun day with the kids at Eastside Church. The second team was in Mhondoro at Makwavarara Primary School where they painted the school and they held a VBS program for the children in the school as well as at Eastside church in Ruwa. The Nurses for the Nations team traveled to Chipinge in September and together with three local nurses from Eastside Church as well as our intern from the U.S.A they conducted a medical outreach program for 4 days. In these short four days they were able to medically serve 1,040 people, praise God for that! It was a busy few days full of assessments, dispensing, vitals and wound cleaning and one man gave his life to Christ- that is what it’s all about! If you have not yet been to Zimbabwe, Africa we invite you to take a step of faith and come and see as well as be part of the work that is being done here at ADM. 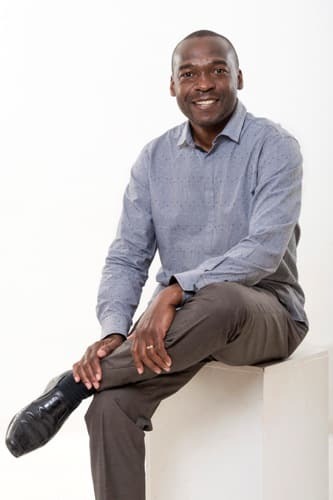 Your visits leave us encouraged and uplifted and may you also continue to pray for the work as well as the ADM team for wisdom and strength as we serve God in our nation and continent.